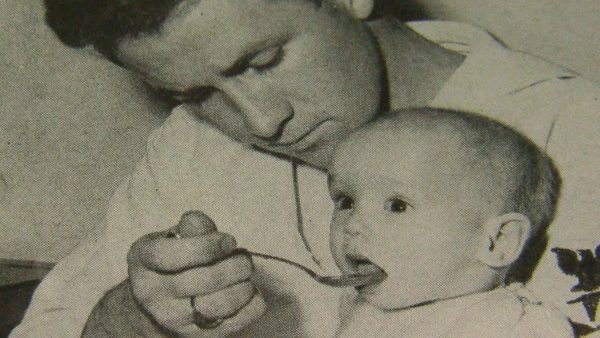 66 Years On, Minn. Navy Medic Reunites With Baby Saved From Ash Can In Seoul – WCCO | CBS Minnesota - Not All News is Bad! Baby George made international headlines after American sailors rescued him in the Korean War. WCCO-TV was there to witness a moment 66 years in the making, as the Minnesota medic who took care of George sees him face-to-face for the first time in six decades.